Six years after last donning the India jersey, Praveen Kumar has announced his retirement from all forms of cricket. 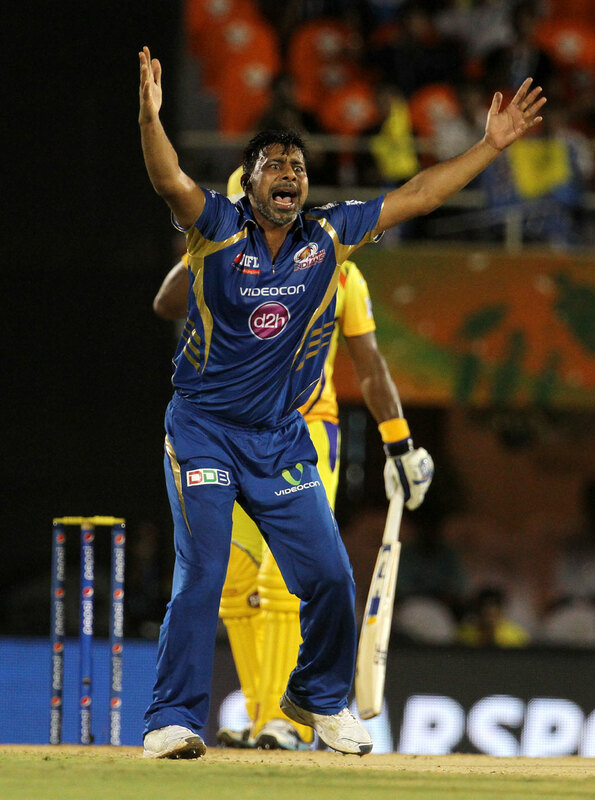 In his prime, Praveen Kumar was one of the most sought after bowlers in the world. Fondly called ‘jaadugar (magician)’ for his ability to generate big swing, Kumar was an important part of several memorable victories. He missed the 2011 World Cup with an injury. Just a couple of months after the World Cup heartbreak, he made his Test debut against West Indies cricket team at Kingston in June 2011. Kumar then impressed during the tour of England. Kumar put his name on the Lord’s honours board with a five-wicket haul. He played three Tests in England and despite not playing the fourth Test, he still ended as India’s highest wicket-taker in the series. Kumar will now continue playing company cricket for ONGC. He is also harbouring hopes of becoming a bowling coach. “I have no regrets. Dil sey khela, dil sey bowling daala (I played and bowled with my heart). There are good bowlers waiting in the wings back in UP and I don’t want their careers to be affected. Mein kheloonga toh ek ka jagah jayega, (If I play, one spot would go); it’s important to think of other players’ future as well. My time is over and I have accepted it. I’m happy and thankful to God for giving me this chance,” Kumar told The Indian Express. “I want to become a bowling coach. People know that I have this knowledge. I think it’s an area which I can work dil se, I can pass on this experience to the young ones,” he added. Kumar also added that it’s the right time for him to bid a goodbye to cricket and that he was thankful to everyone involved in making his career a successful one. “I have decided to retire from cricket. The decision is not taken in haste, I gave a thought over it and I felt it was a right time to say goodbye to the sport which gave me so much. I want to thank my family, BCCI, UPCA, Rajeev (Shukla) sir for giving me the opportunity to fulfill my dreams,” he said. Overall, he played 68 ODIs and 6 Test matches for India picking 77 and 27 wickets respectively in the two formats. His last appearance for India came on March 30 in 2012 against South Africa.